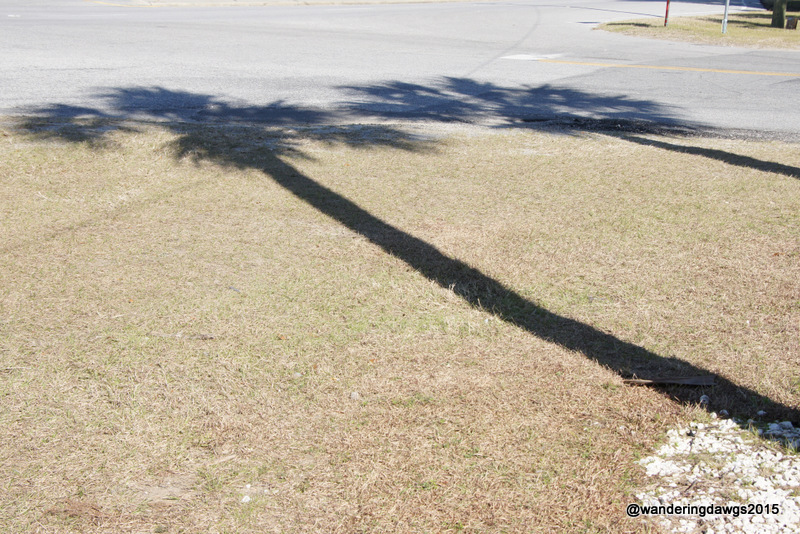 Your Palm trees made the perfect shadows! Thanks! I took the picture on the only sunny day we’ve had all week. With drizzly weather and overcast skies there haven’t been any more shadows for the last few days.